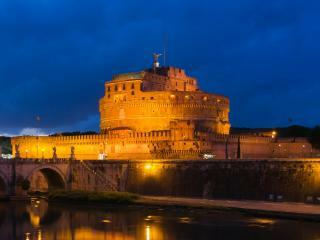 Experience the beauty of the Eternal City by night. 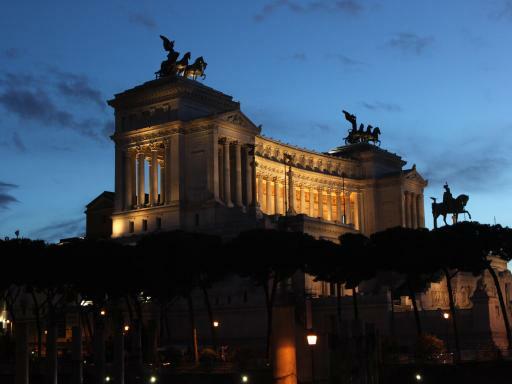 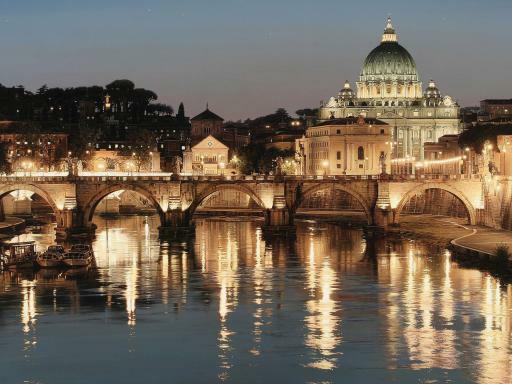 Rome takes on a special personality in the evening when all of its famous landmarks are beautifully illuminated. 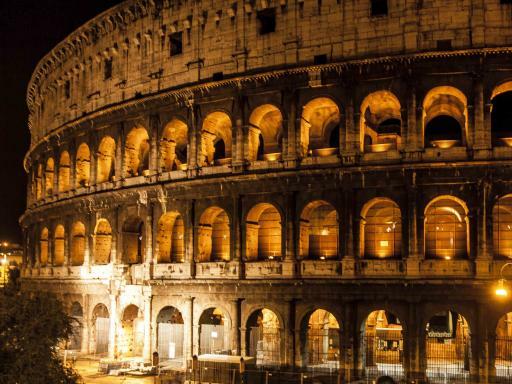 Embark on a panoramic tour of Rome where you can enjoy views of this spectacular city's most famous sites as they are stunningly lit up at night! See Castel Sant'Angelo and the magnificent Basilica of St Peter, seen as a backdrop to Bernini's impressive colonnade, before passing through Piazza Venezia. 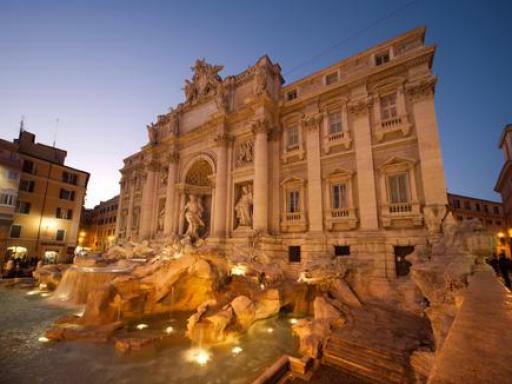 You will also take a plesant walk through Piazza Farnese, in the historic heart of Rome, to one of the enchanting corners of the Campo de Fiori. 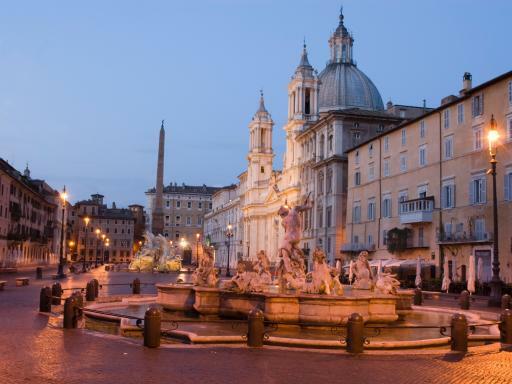 Your tour concludes at Piazza Navona, the baroque square famous for Berninis masterpiece, and also home to the Fountain of the Four Rivers which is now a cosmopolitan meeting place. 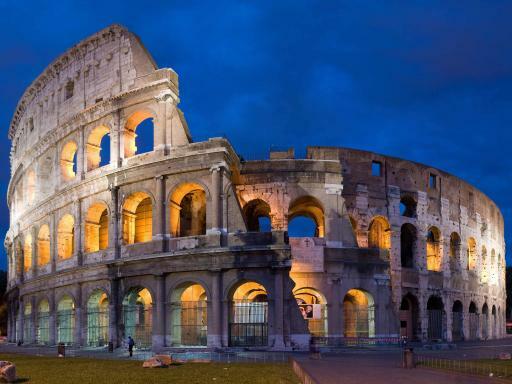 Departs: Apr- Oct; Tuesdays, Thursdays, Saturdays & Sundays. 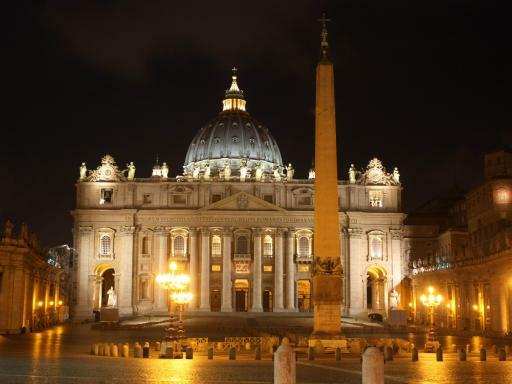 Check in Time: 15 minutes prior to departure time.